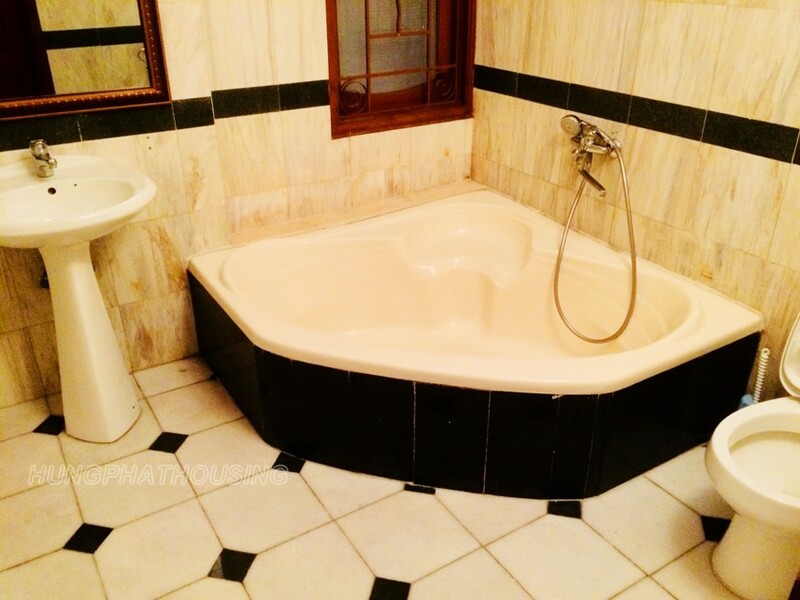 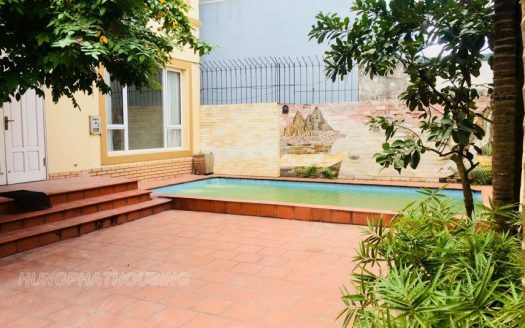 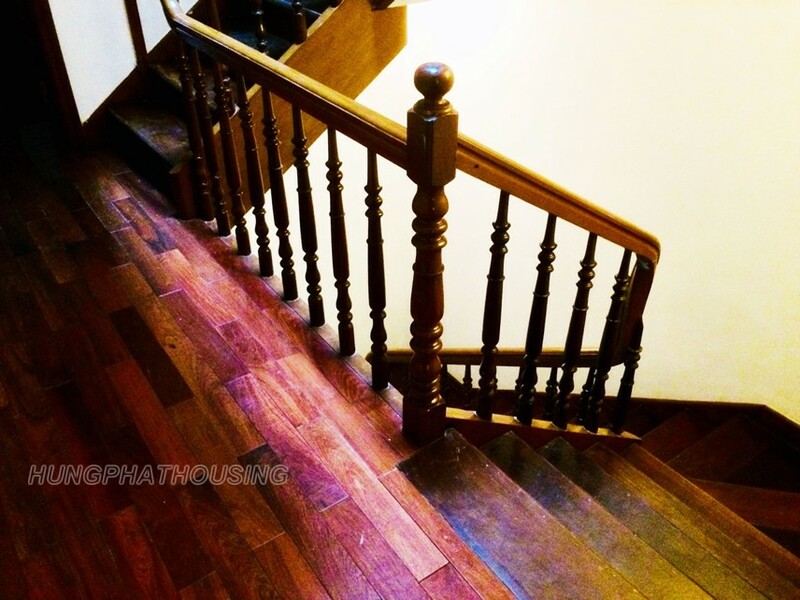 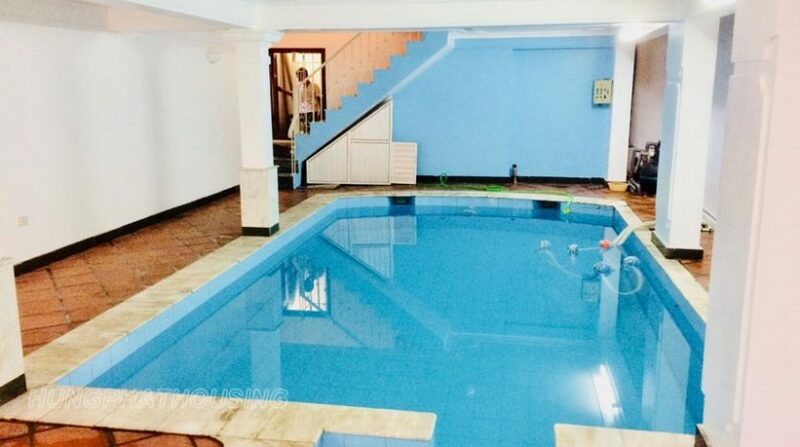 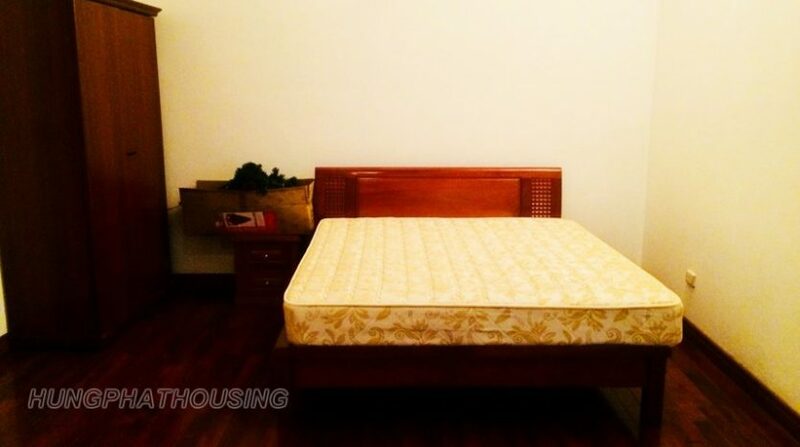 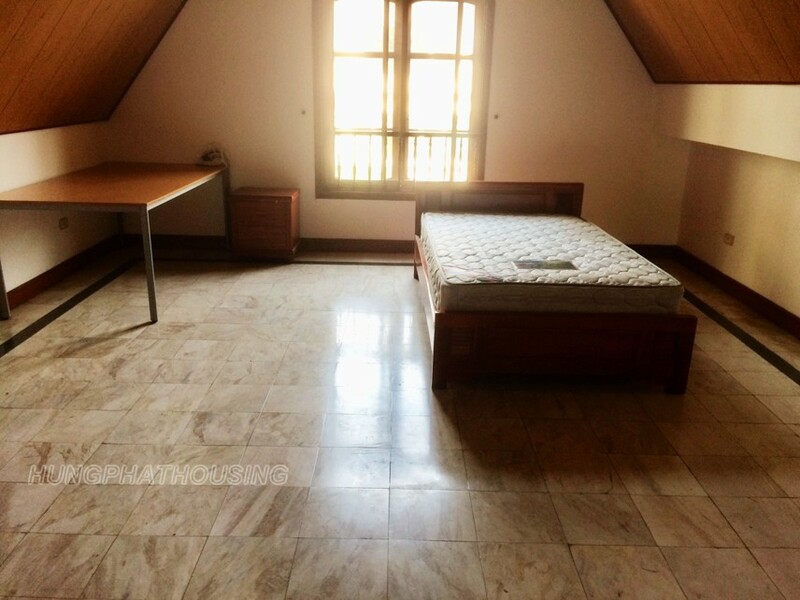 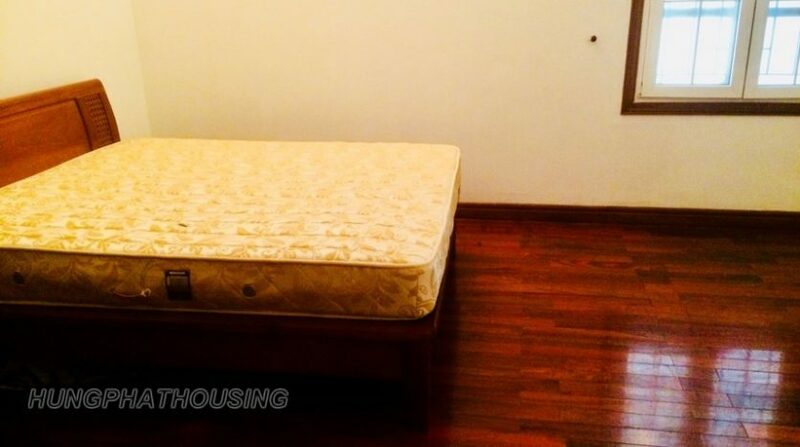 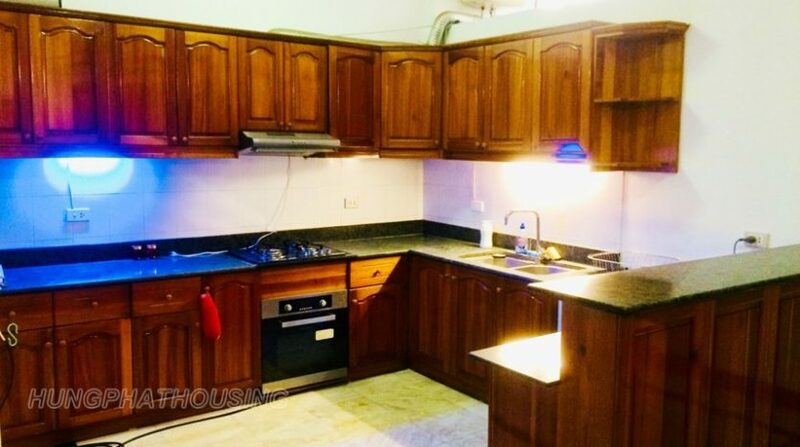 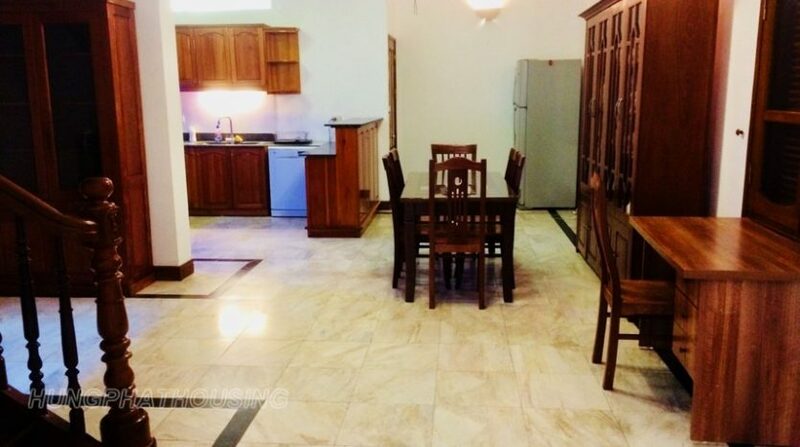 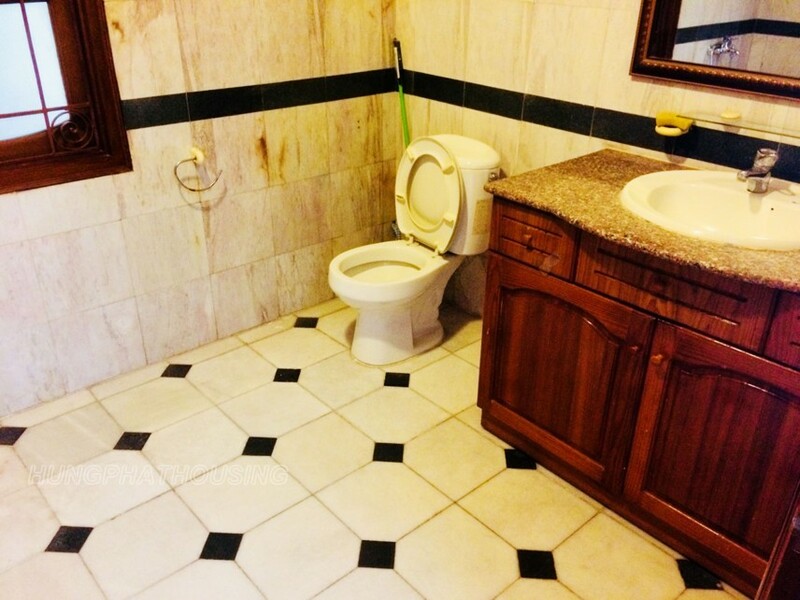 Are you looking for 4 bedrooms house with pool for your’family in Tay Ho ? 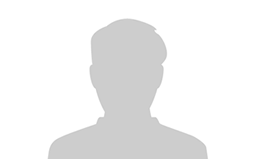 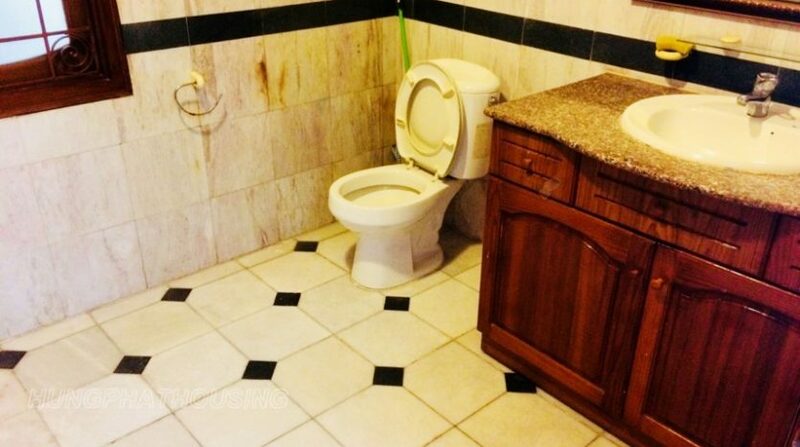 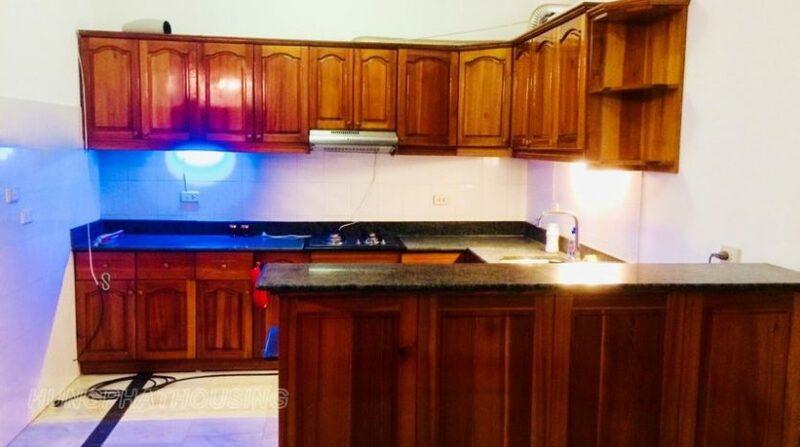 Please come and view this house . 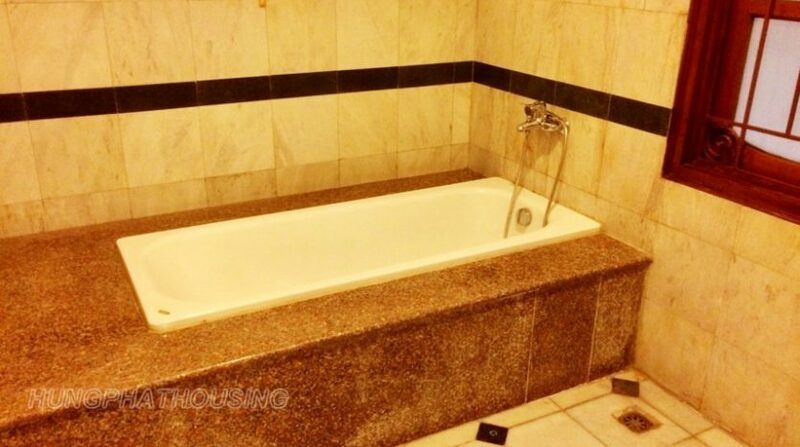 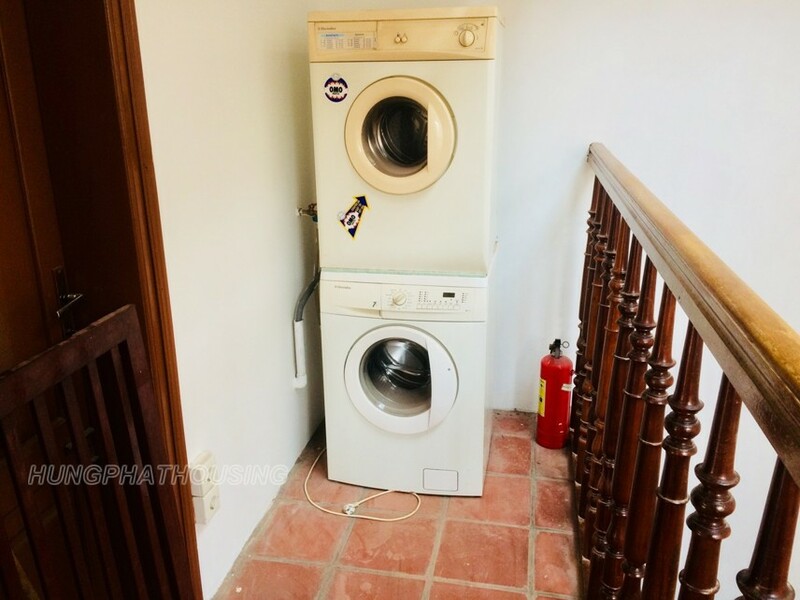 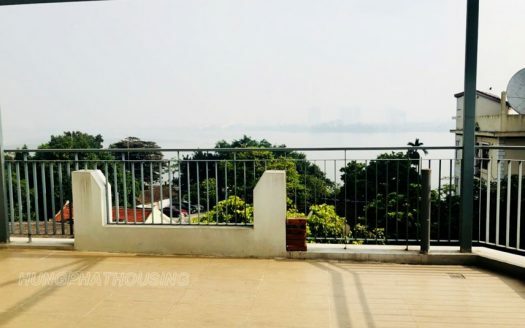 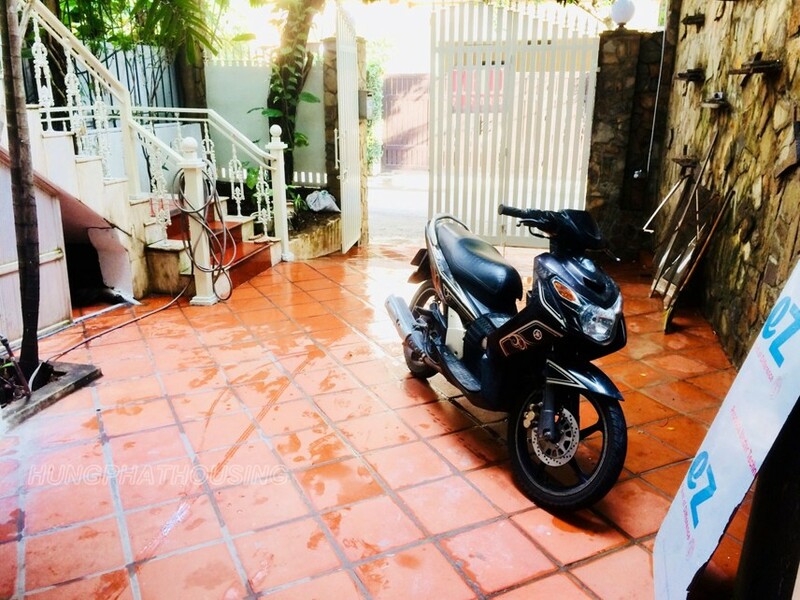 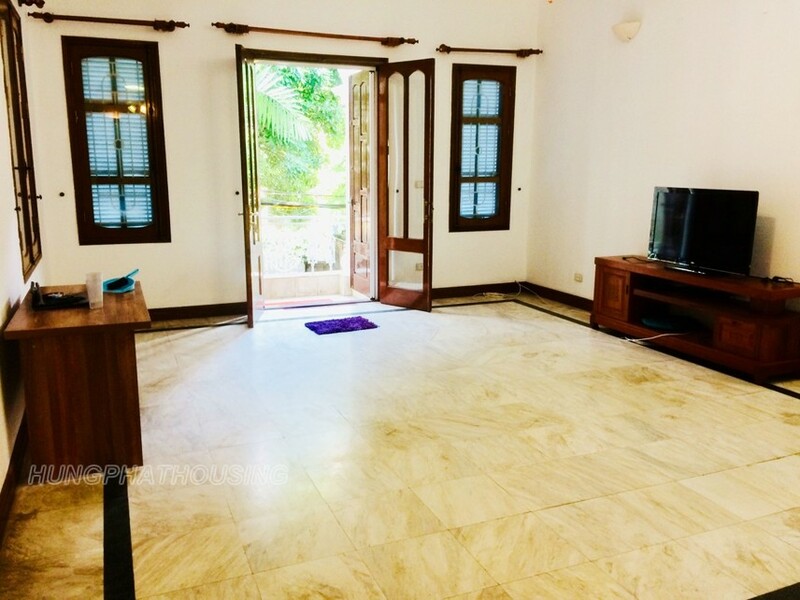 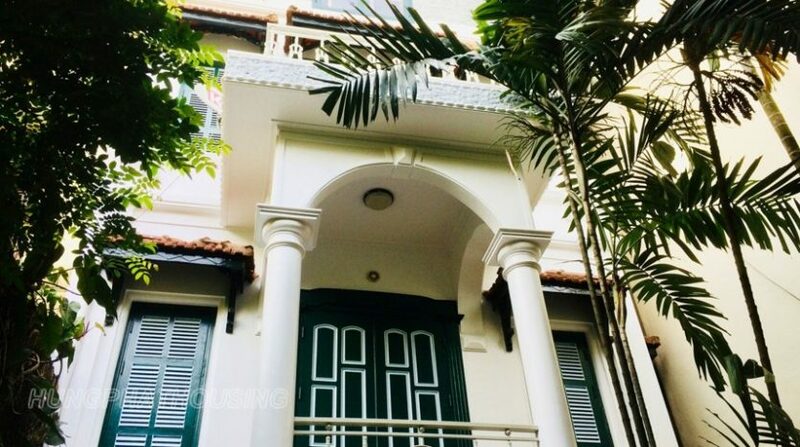 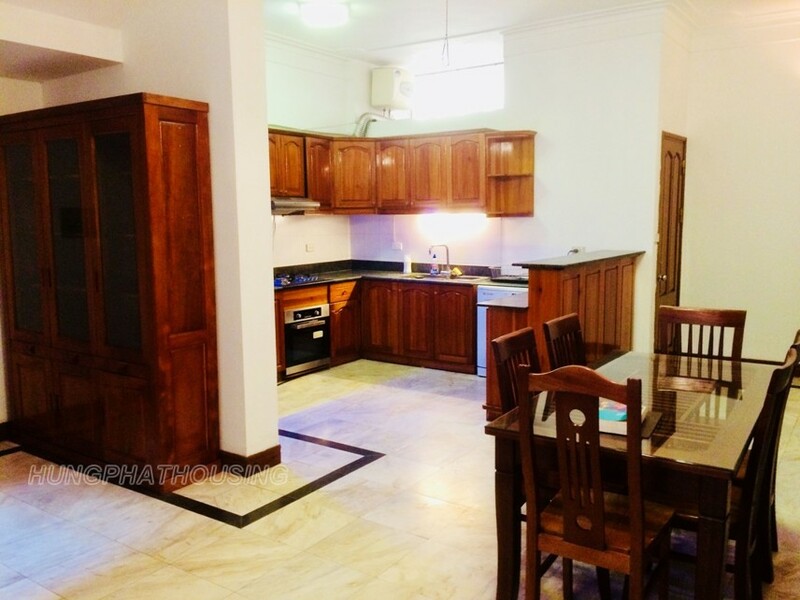 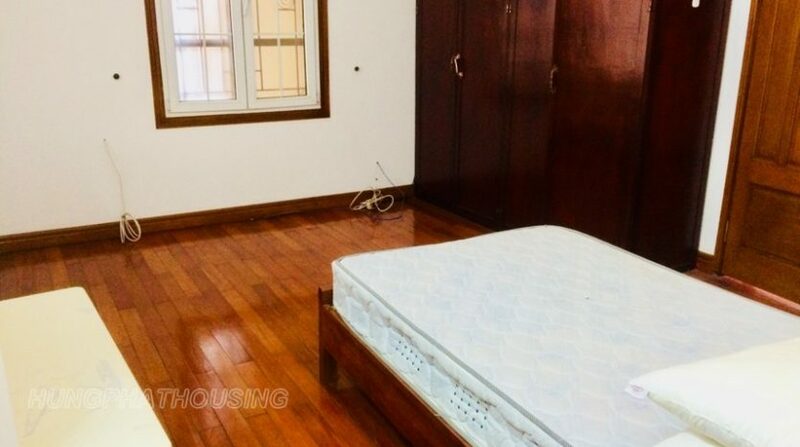 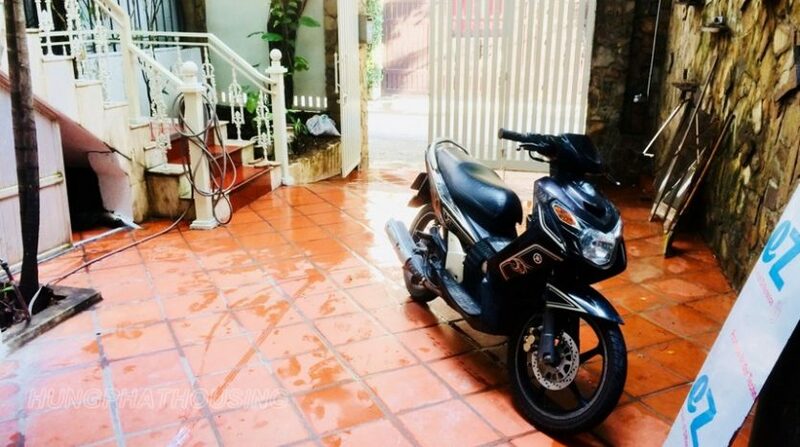 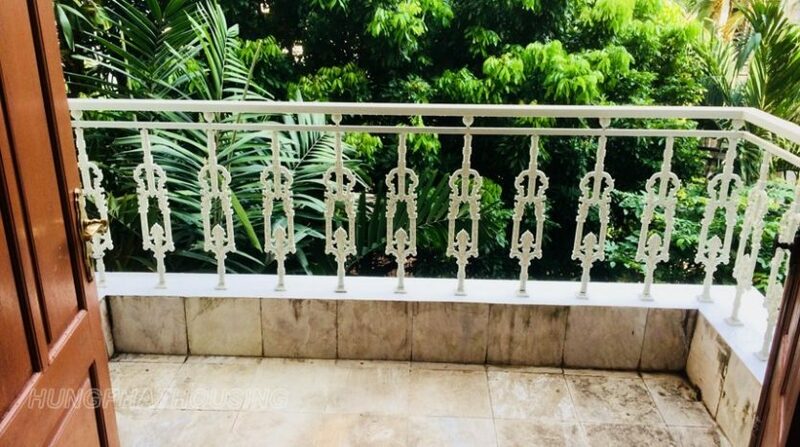 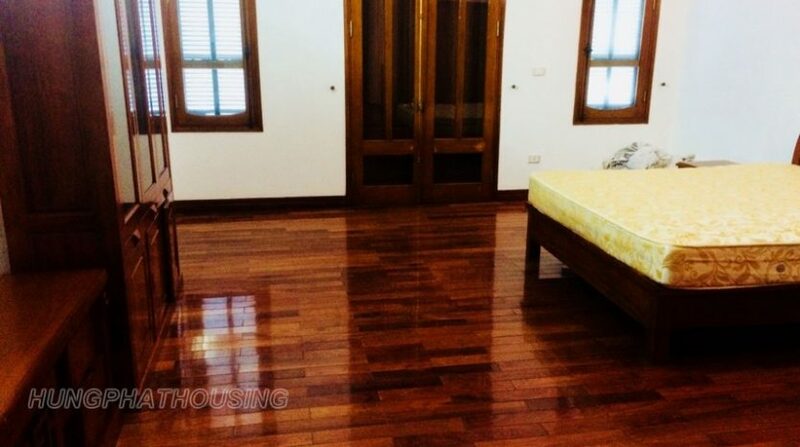 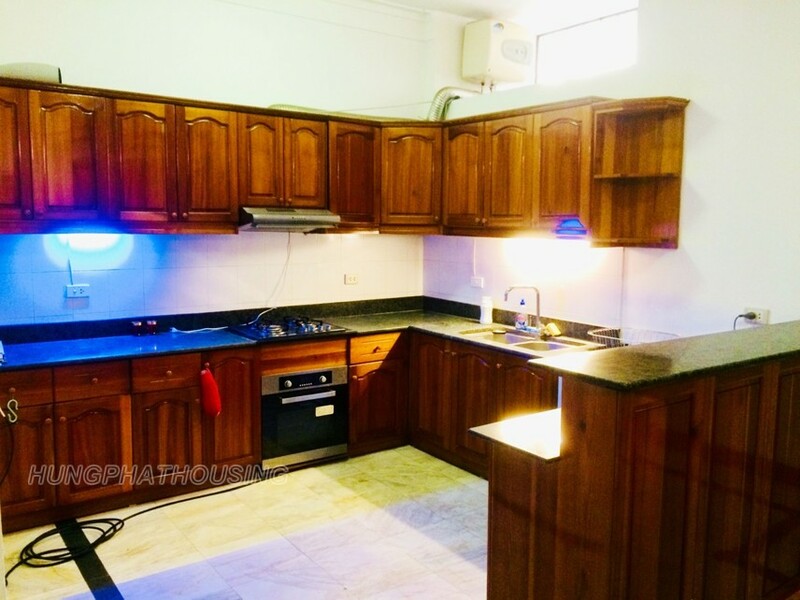 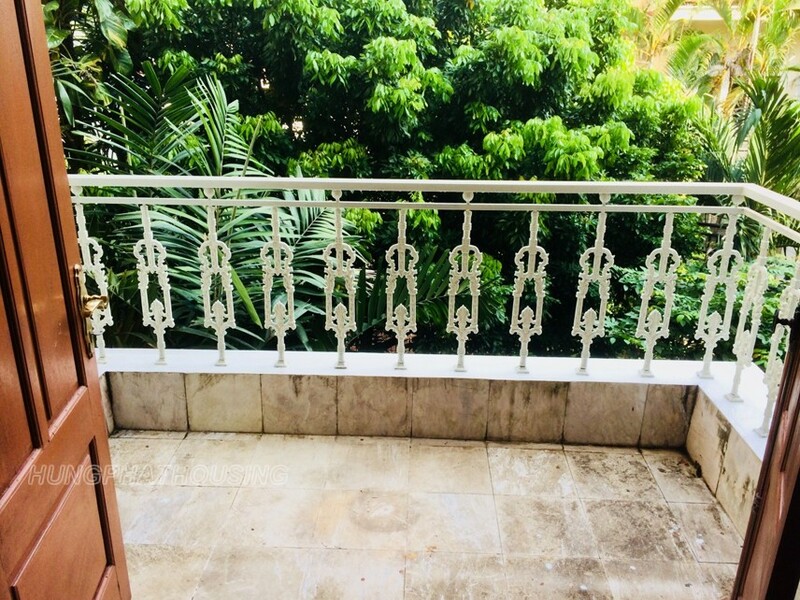 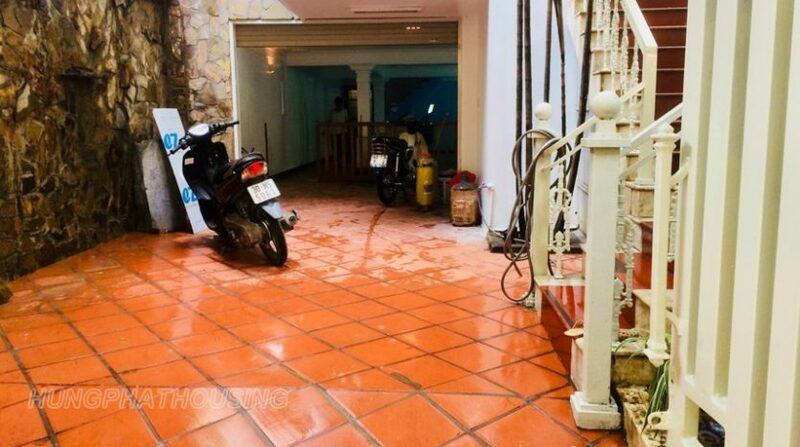 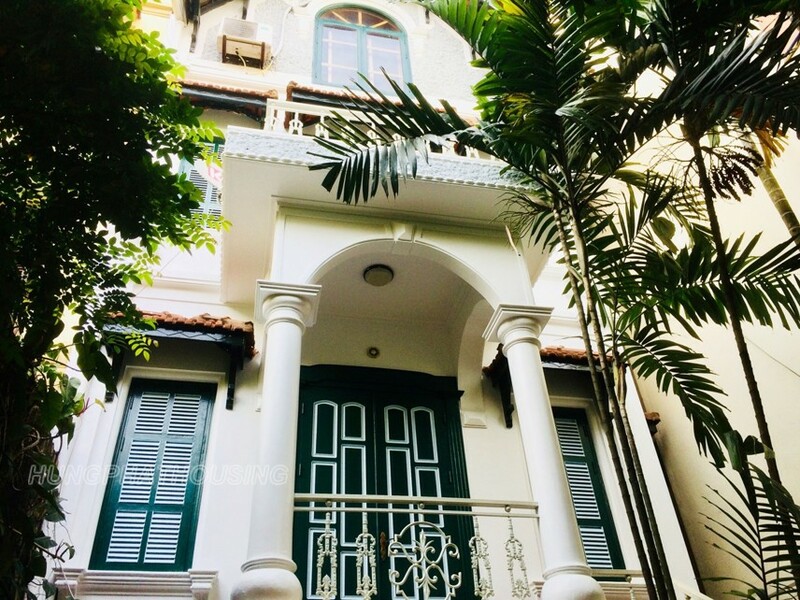 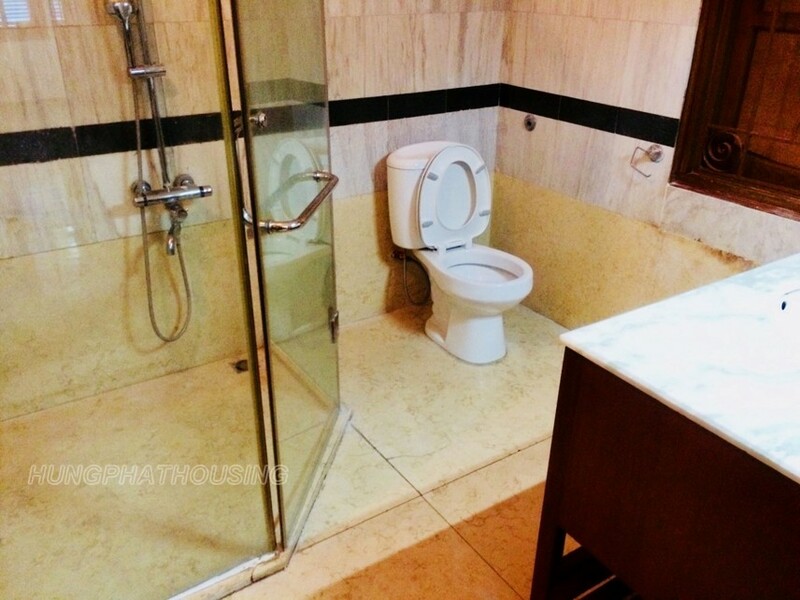 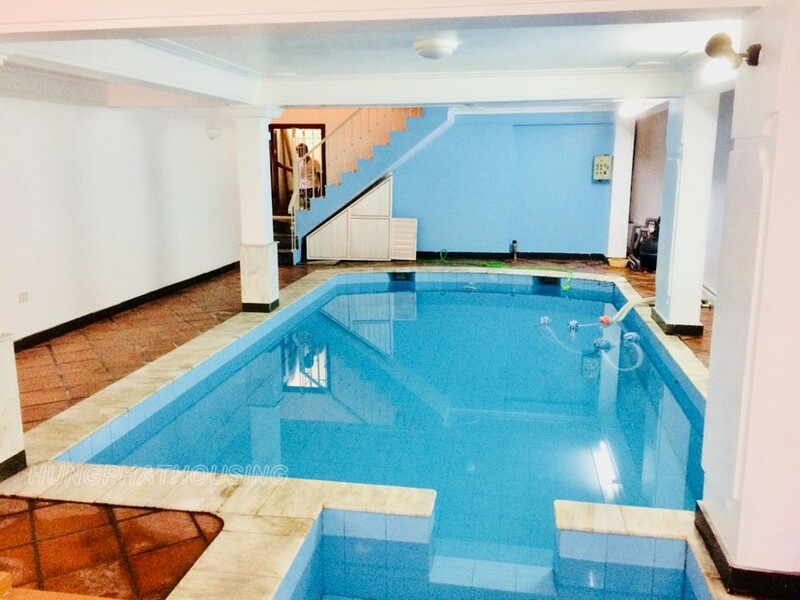 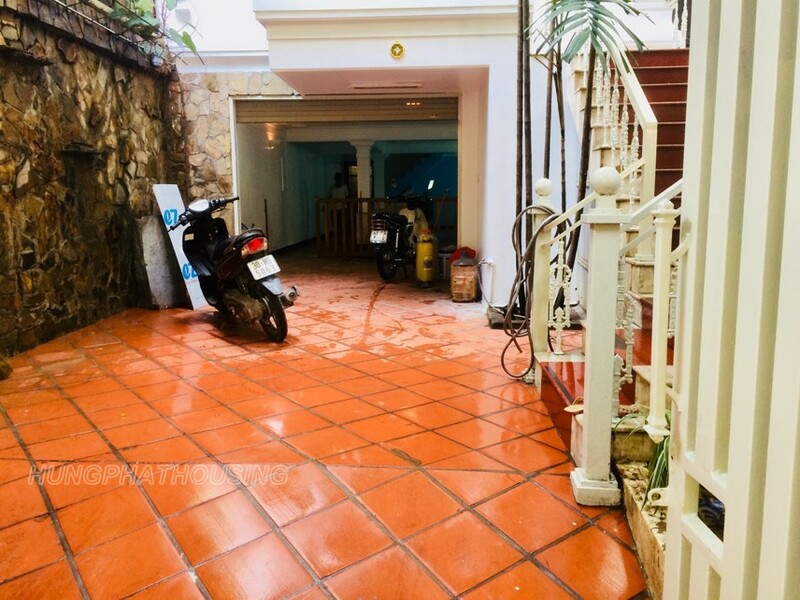 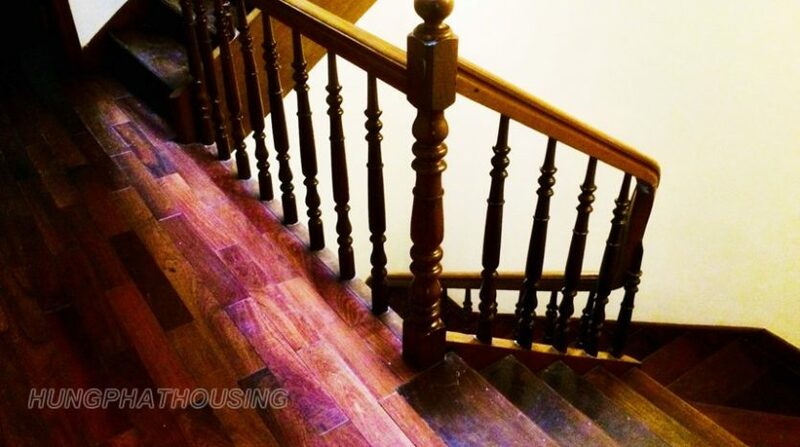 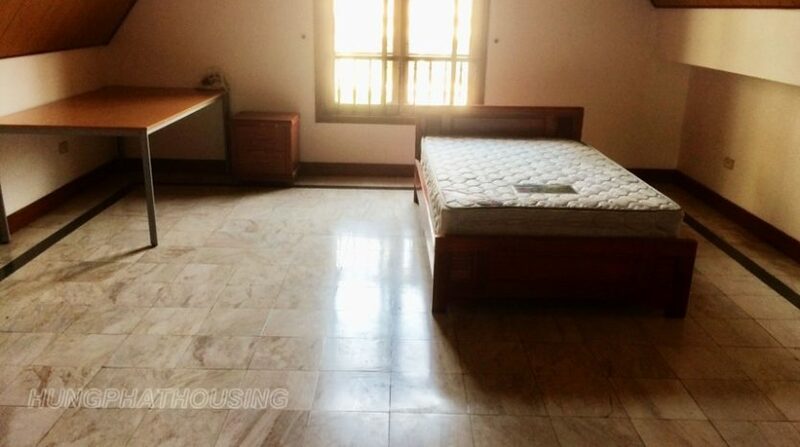 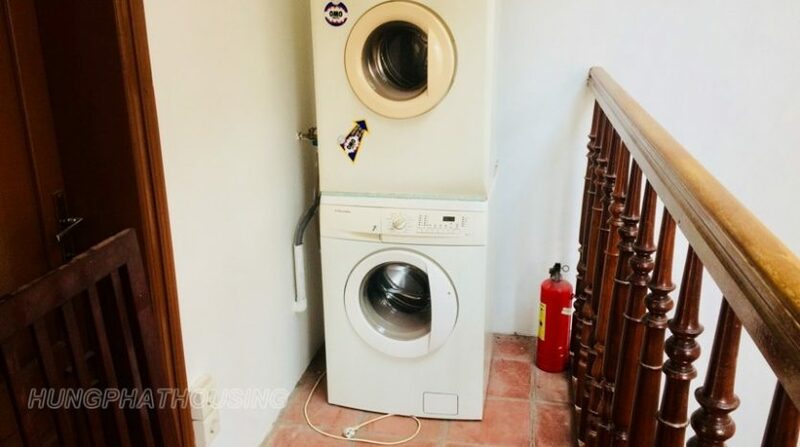 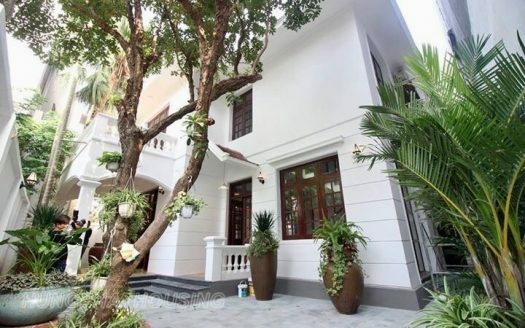 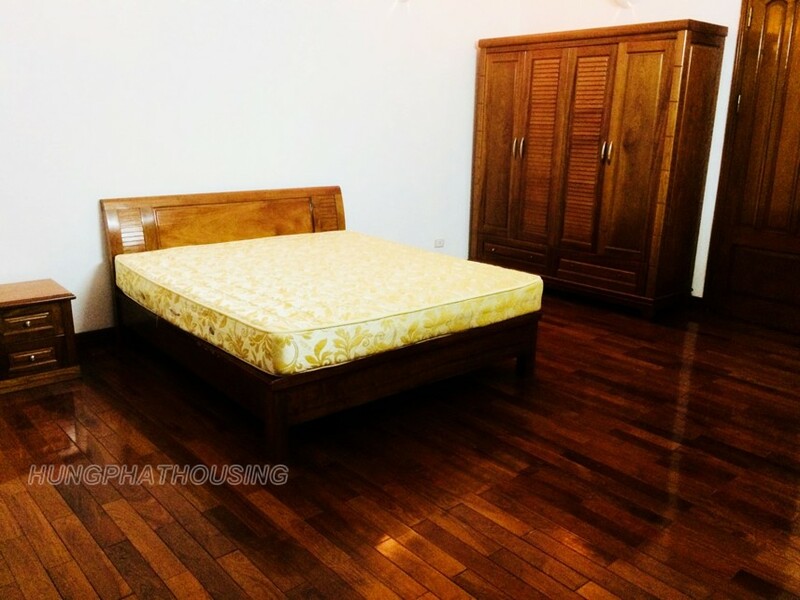 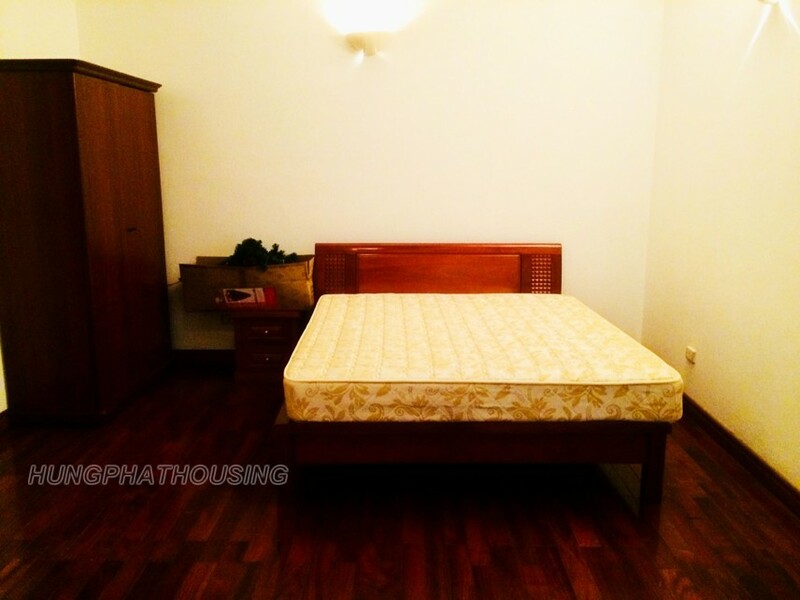 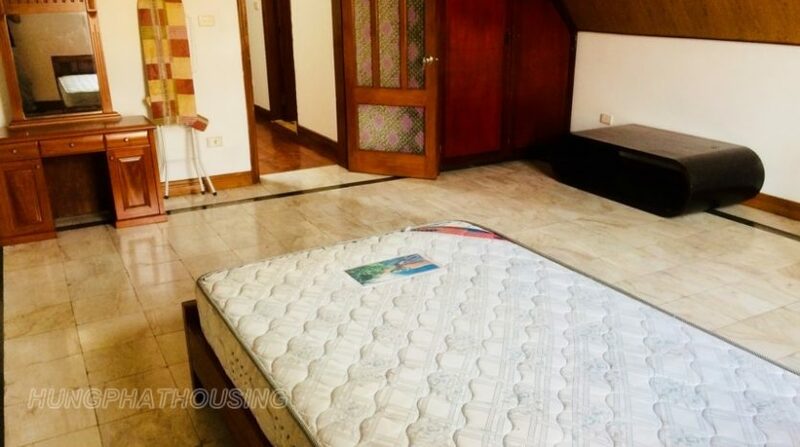 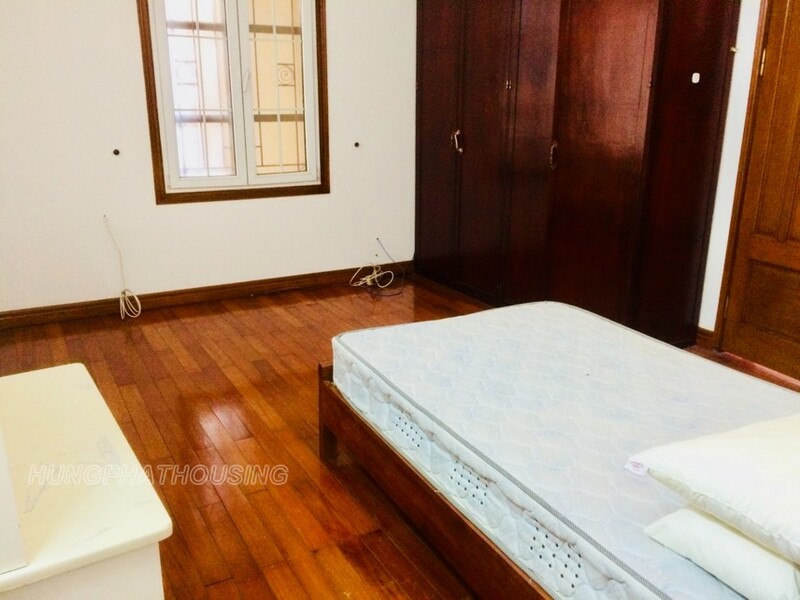 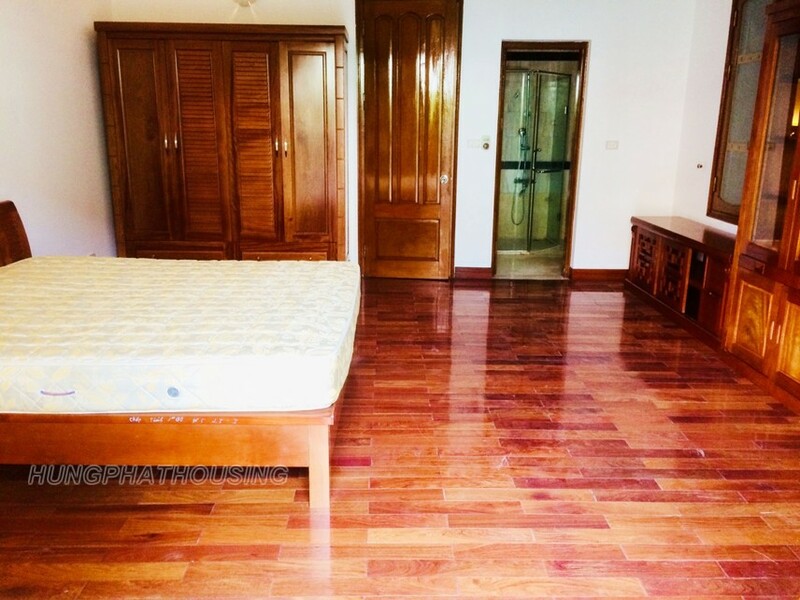 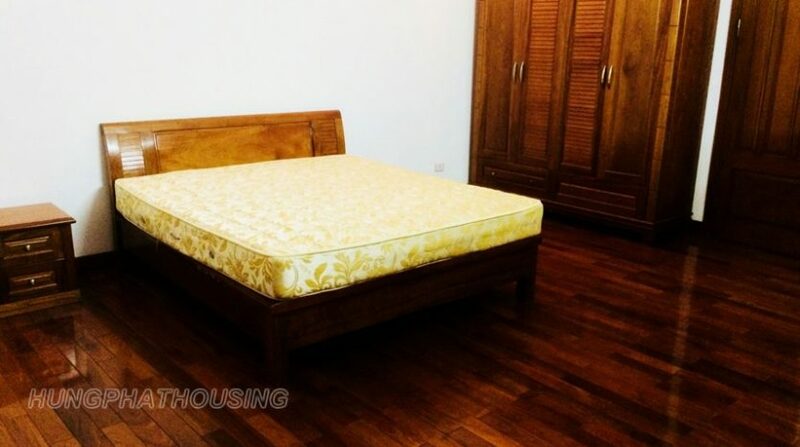 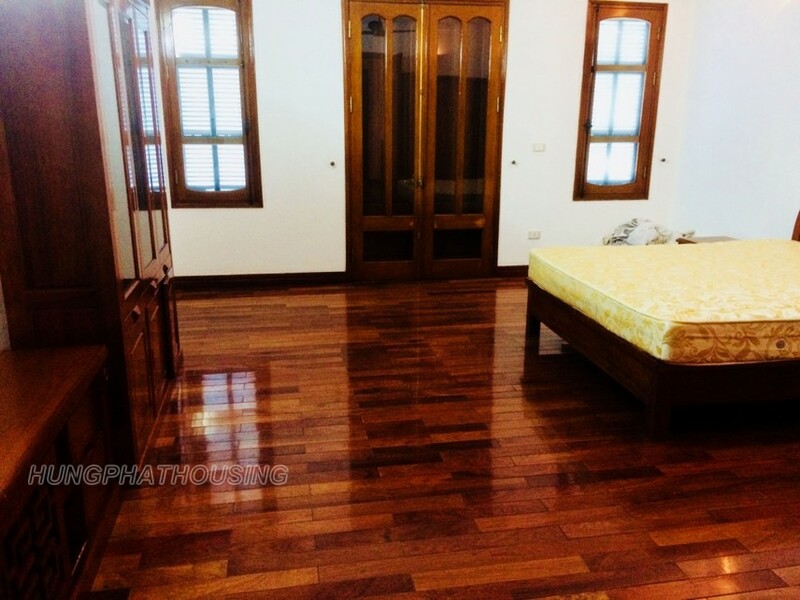 This house located in To Ngoc Van , heart of Tay Ho – Westlake where has a lot of Expats living, just 5 mins walk to find everything you need for your life. 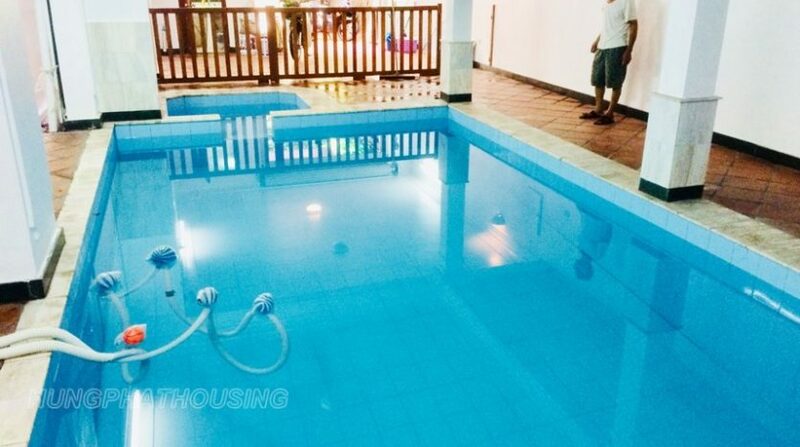 The landsize reaches 170sqm and living space 300sqm with swimming pool on ground floor. 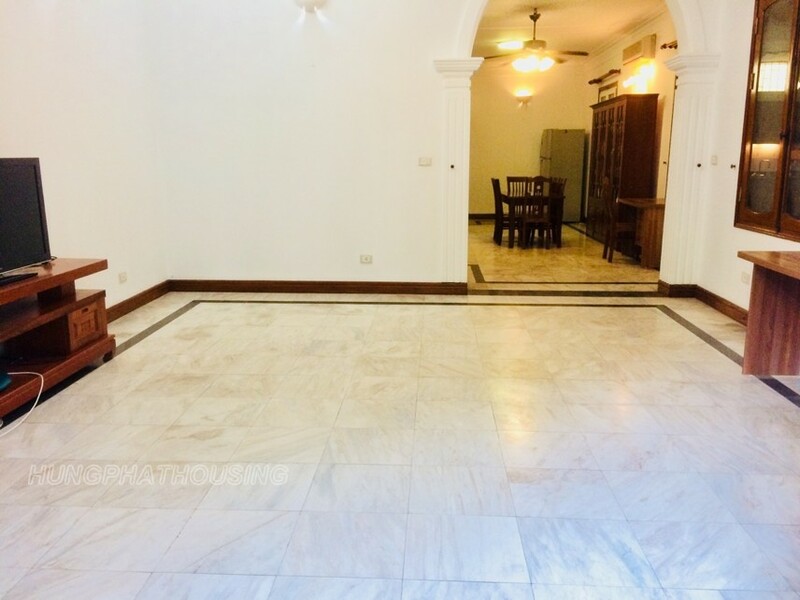 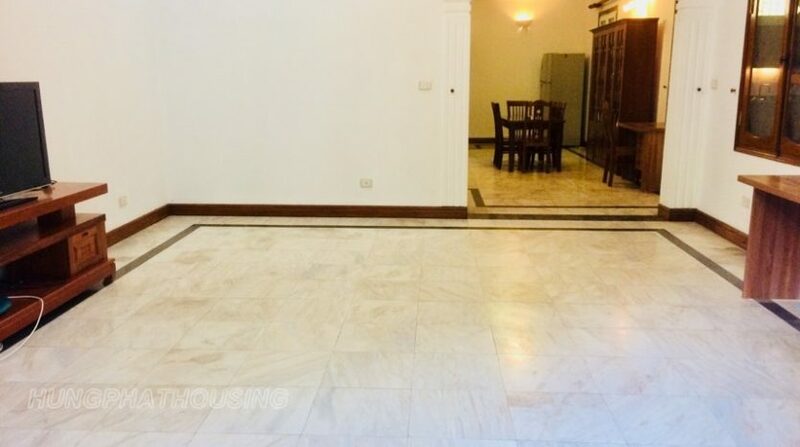 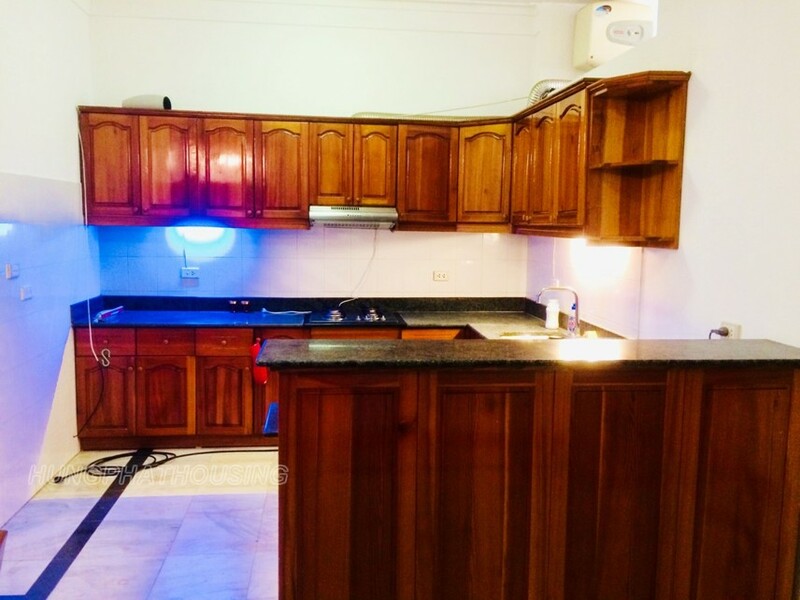 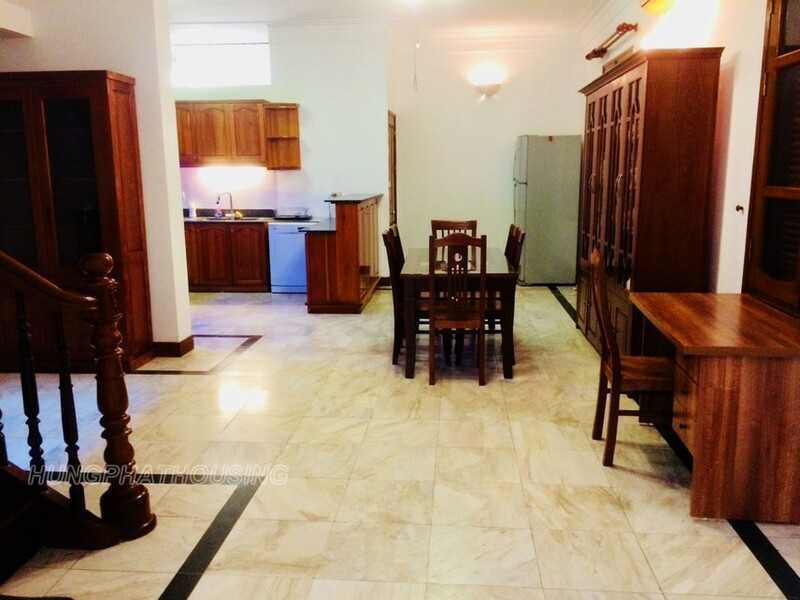 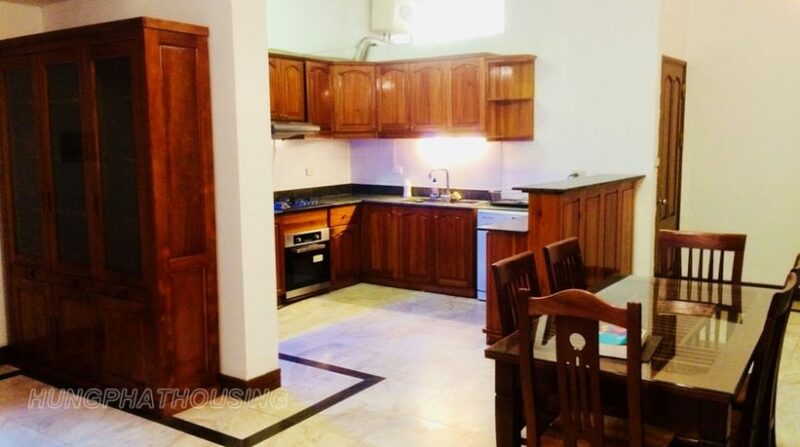 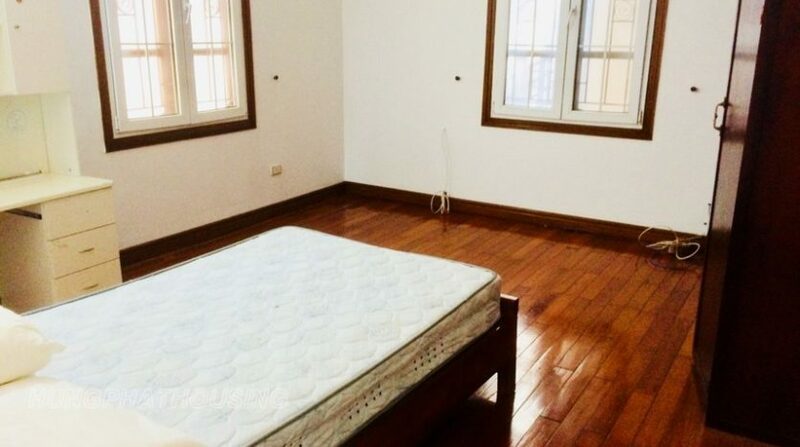 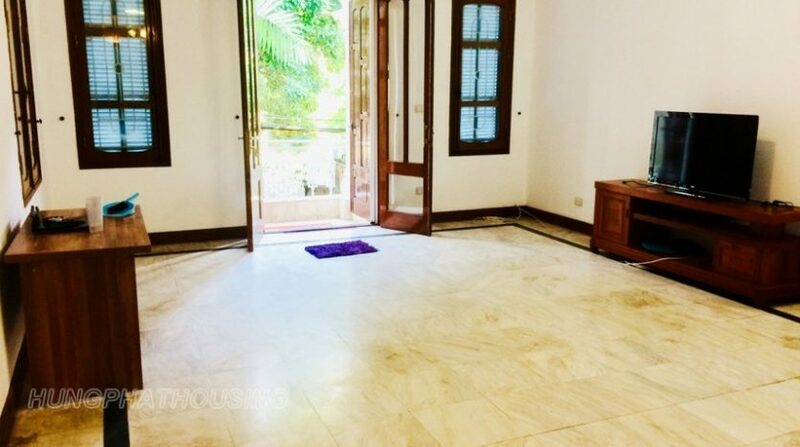 When you come first floor , you can see a good size livingroom with clean marble floor connecting a large kitchen built in Oven and dish washer plus a toilet. 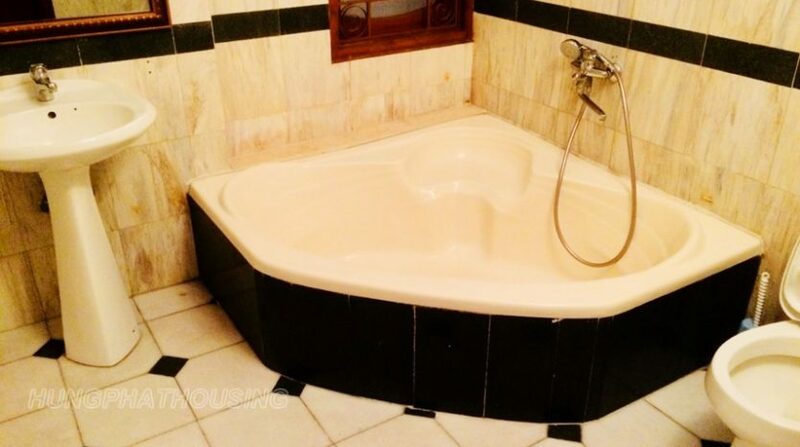 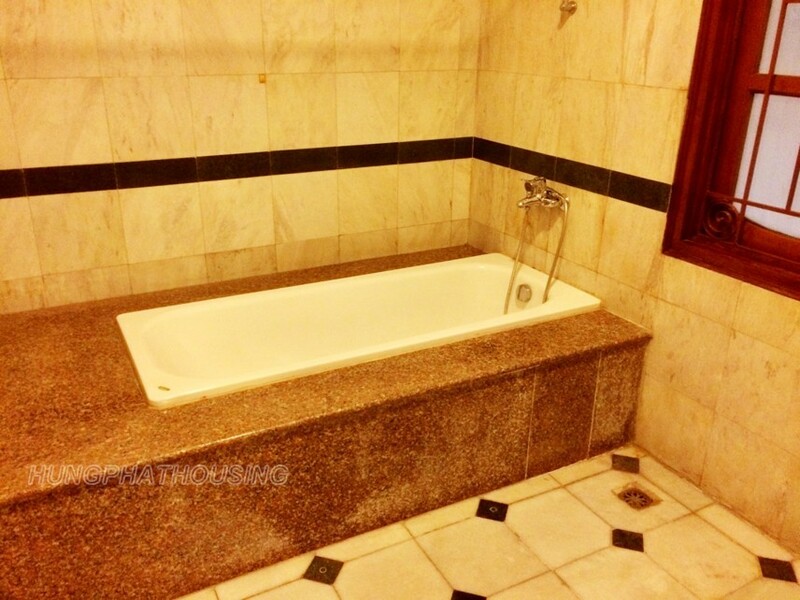 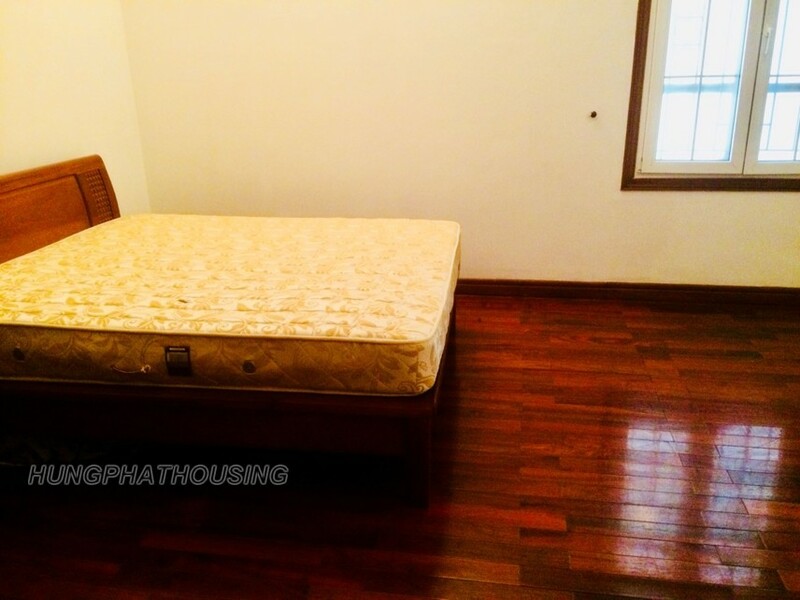 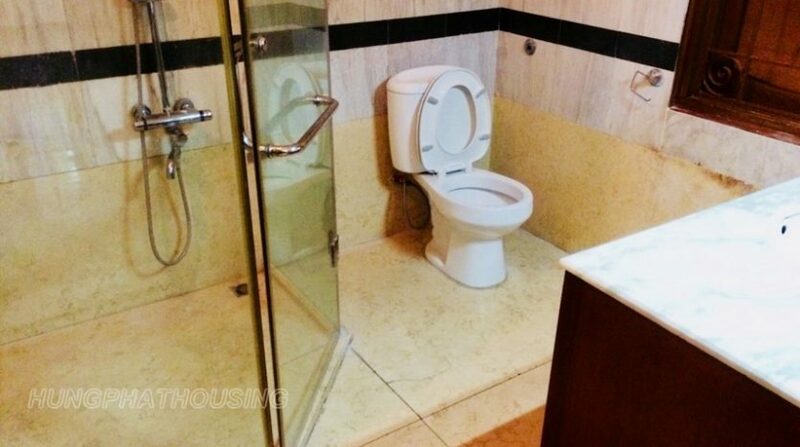 There are 2 bedrooms with 2 bathrooms on second floor with a balcony . 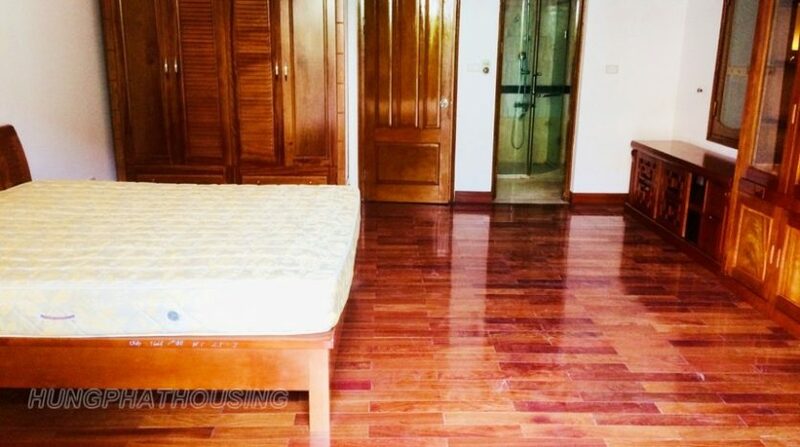 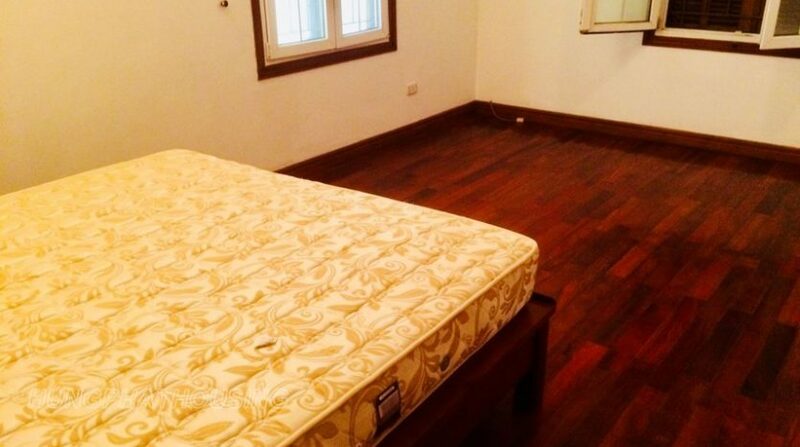 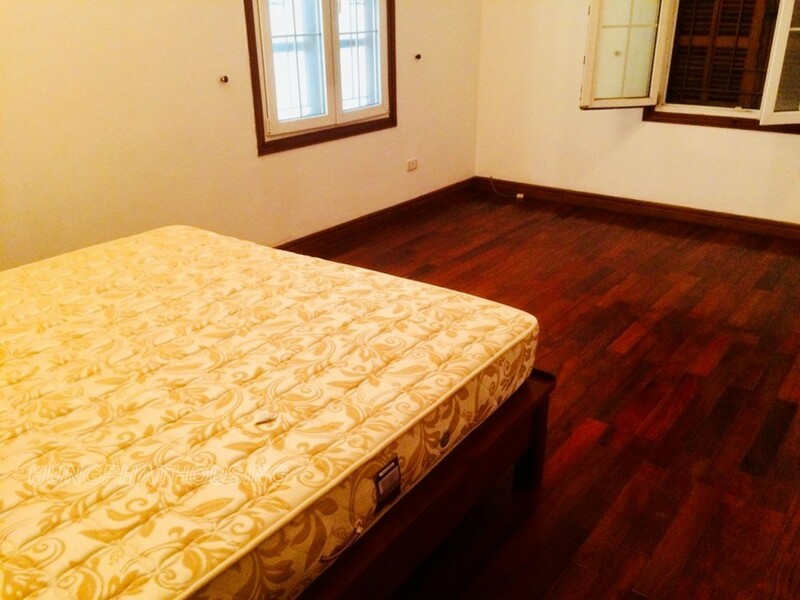 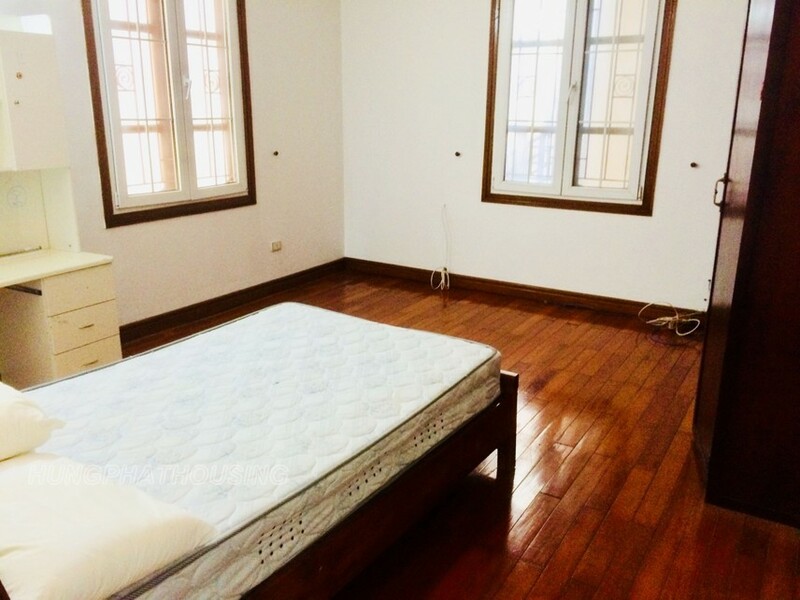 All bedrooms made by natural wooden floor. 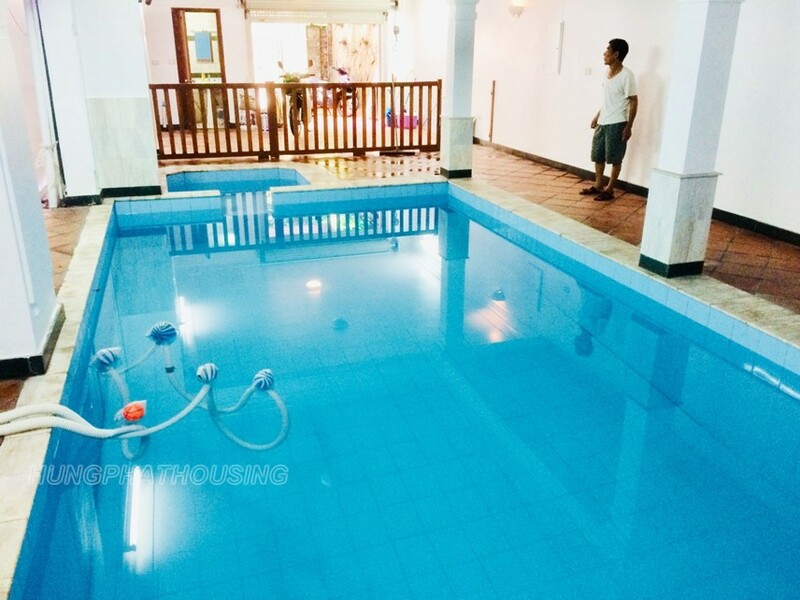 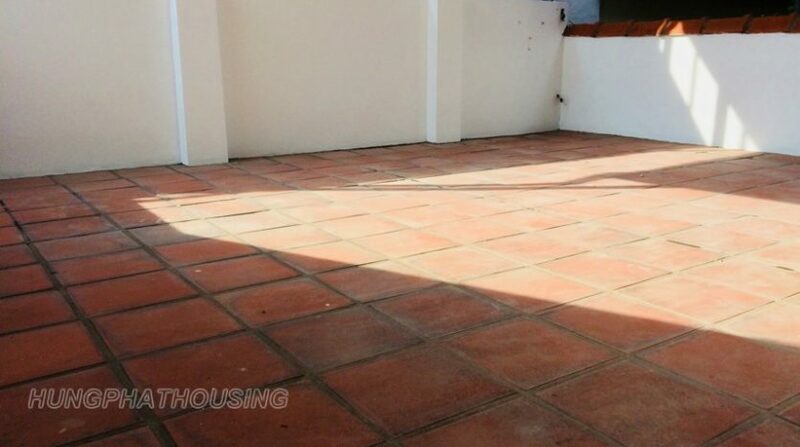 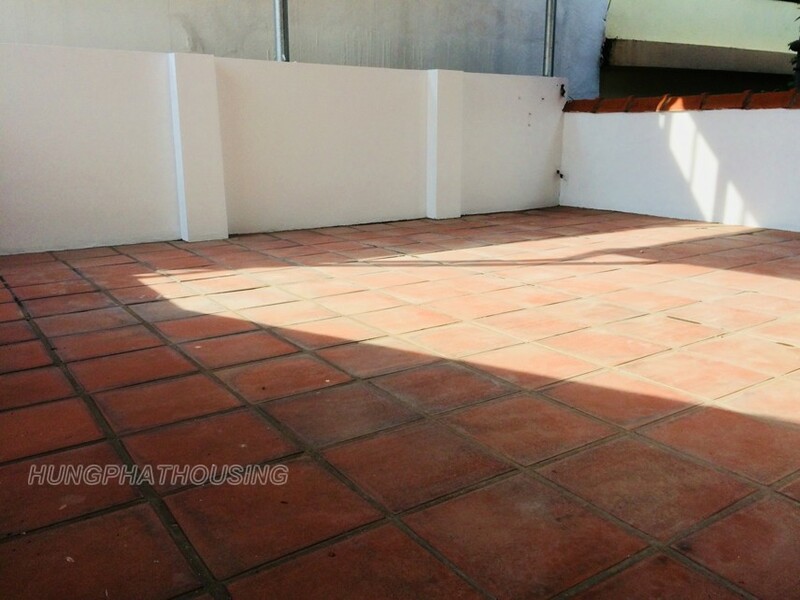 We have more House to rent in Tay Ho, 4 bedrooms, Private swimming pool. 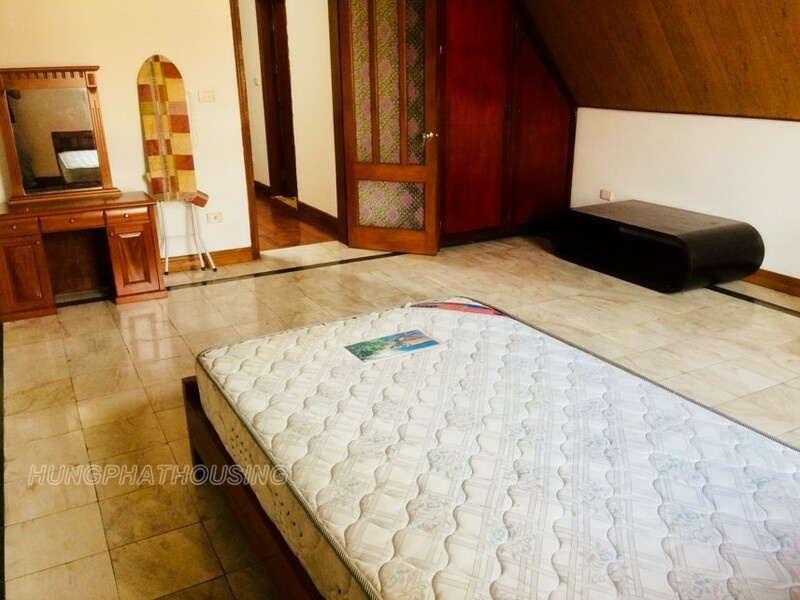 Contact us for free tour ASAP !